The continued rise in demand for online video has seen us providing bespoke media and video training packages to all manner of clientele. In the past month, this has included basic one-to-one coaching to local businesses though to specialist aviation industry training as far away as Brunei! Though online video has been with us for some years, organisations are now really starting to understand how video can drive their business forward. And, for many, buying in video training and doing it themselves is the most logical way to achieve this. A great example of how a Video Artisan bespoke video training package can help a business grow is our relationship with CAT Publications (Conference And Travel Publications). CAT have been creating print, online, educational and research content for the international events industry since 1987. Their editorial expertise and industry knowledge has helped them maintain their position as the most trusted resource for anything “events industry” related. CAT are not shy about harnessing the power of video though. We have produced many films for them in the past five years – with numerous event documentaries on their M&IT Awards, Agency Challenge and Masterclasses. However, the next logical step for them was to start repackaging their extensive editorial output into a video format. The long-term aim is to create a vibrant online video channel of up to the minute news content and comment on the events industry across several their publications. Having already experimented outsourcing the the video element of this with their Intellectual Capitals product, they soon realised the most cost-effective and time-efficient approach would be to invest in the skills of their existing editorial team. They obviously didn’t need any guidance in journalism – but a well-structured video training and support package would enable them shoot, edit and produce compelling content, in-house. This would mean they could get their video content out faster and build even greater engagement with their audience. 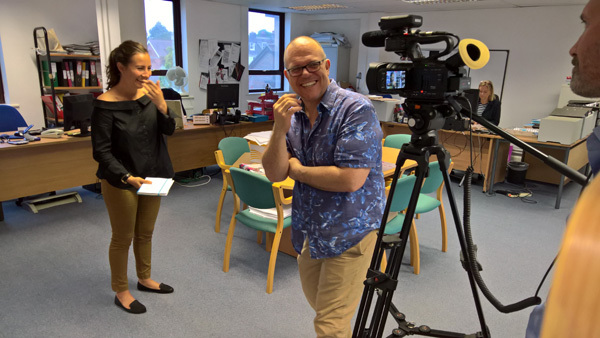 Apart from the video training element of this service, Video Artisan also helped CAT with their investment in the kit needed for their in-house productions. This included specifying a lightweight camera system suitable for roving reporters, video editing software and all the video accessories needed to create professional looking videos (see notes below on the kit). The initial training was spread over two days – starting with the principles of creating video interviews, developing a house-style and basic camera craft and sound recording techniques. 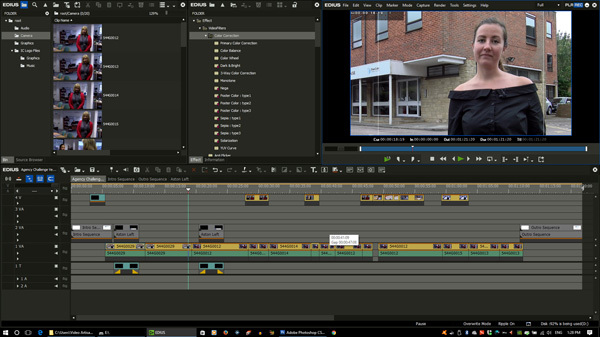 Practical filming assignments were then followed with guidance on how to package up footage and other media assets using Edius editing software. The final steps included outputting settings and how to share content on social media platforms and achieve the best possible search engine visibility. This is very much an ongoing relationship with CAT. The initial support package means we are going to be very instrumental in helping them to create their first two or three real pieces of video content. By then they should be well on their way to achieving their goals. However, as their video channel develops, there will be further involvement from Video Artisan that will see CAT evolve into the leading resource of video news and feature content for the events industry. Our main strength at Video Artisan is our ability to shape and develop video training services for any application or size of organisation. Through our extensive industry contacts and partners we can offer complete media training solutions – covering technical, creative and on-screen performance coaching to broadcast standards. 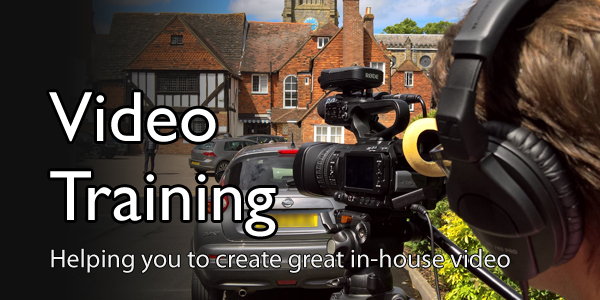 If you’re thinking of creating your video content in-house, please get in touch for more details on our bespoke video training services. 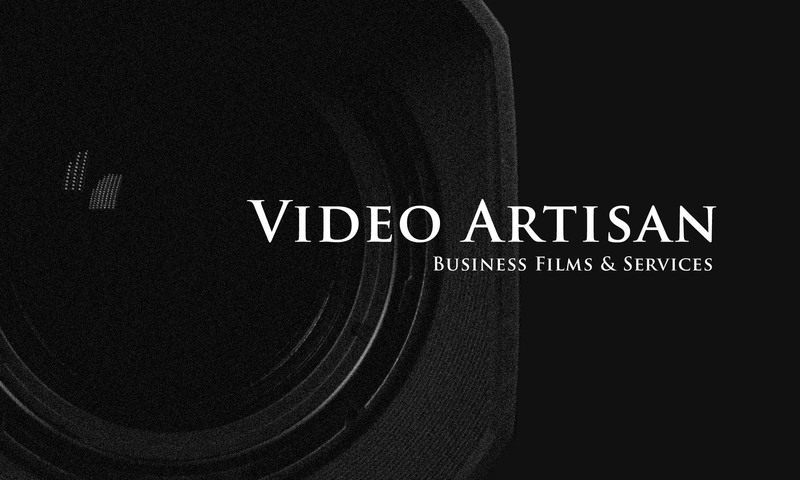 Email kevin@video-artisan.com or call 020 3602 3356. NOTES: Video Artisan specified the JVC GY-HM170 compact 4K camera, E-Image EG03A2 tripod and accessories – sold as a bundle through ProAV . Additional filming kit included RODE NTG1 shotgun and Filmmaker Kit radio mic system. This configuration was chosen because its ability to easily shoot in either automatic, semi and manual modes – enabling their journalists to concentrate on the story but giving them the ability to develop their manual camera control skills over time. Edius Pro 8 editing software was chosen for its ease of use and ability to incorporate source material in a range of formats. This is also the main editing system used by Video Artisan and therefore enabled easy remote support to CAT on future projects. Unless otherwise stated, all images, graphics, videos and text on this website are copyright of 'Kevin Cook' trading as 'Video Artisan' (see contact section for details). If I discover that any of these materials are used without prior permission I will hunt you down like the dog that you are and do unspeakable things if I find you. If you would like to use any materials please ask as I often oblige - sometimes even without asking for hard cash. Play nicely!!! !